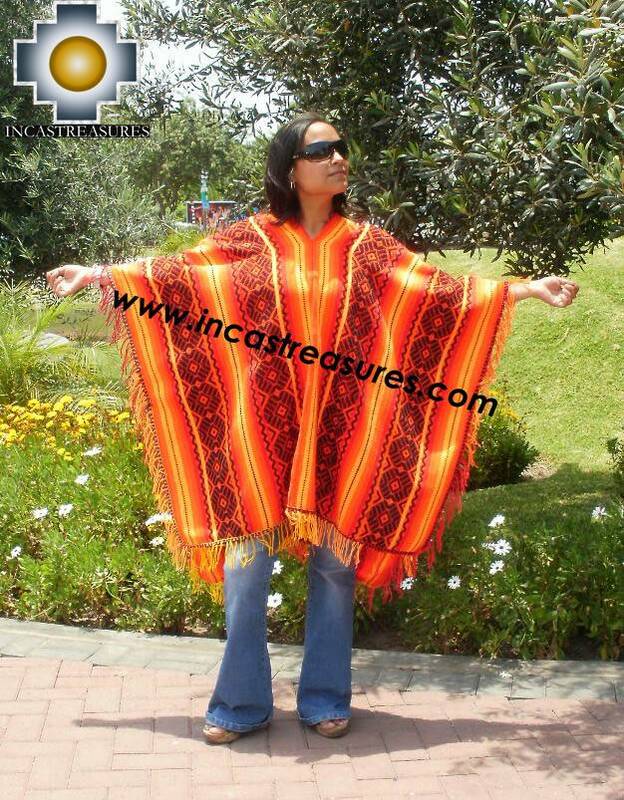 Beautiful Andean Ponchos made of Andean Fabrics ,very warm, with andean designs . Our skilled artisans prepared a beautiful andean fabrics, and material that use the Royal Family of the Inca Empire, you will receive a free gift with every purchase . All at reduced price for you. All our products come with a gift, and we offer FREE SHIPPING WORLDWIDE. Come buy the perfect gift. 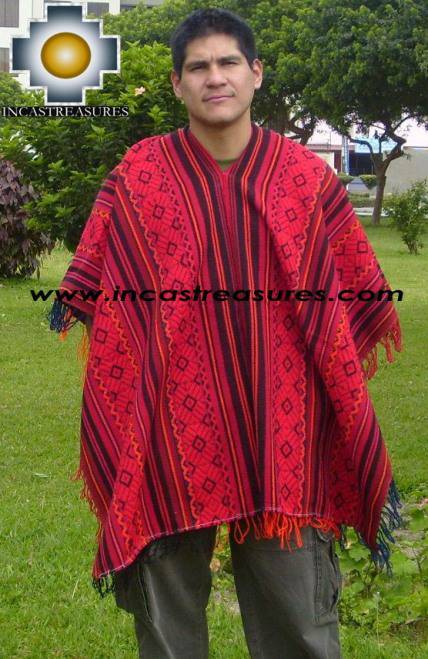 You will love the Andean Poncho Hualhua Qusqu,a beautiful poncho with andean fabrics, fabrics that use the Inca Royal Family, you can combine your clothes easily with it. Products comes with a free gift. 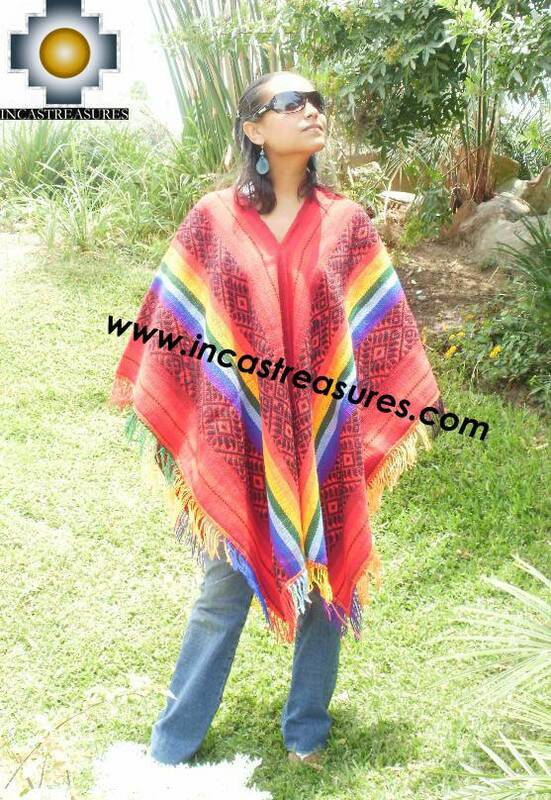 Alpaca Poncho Short Style colors, made in 9 colors to choose, a practical fashion clothing to wear all the year. You will receive a gift with your purchase. 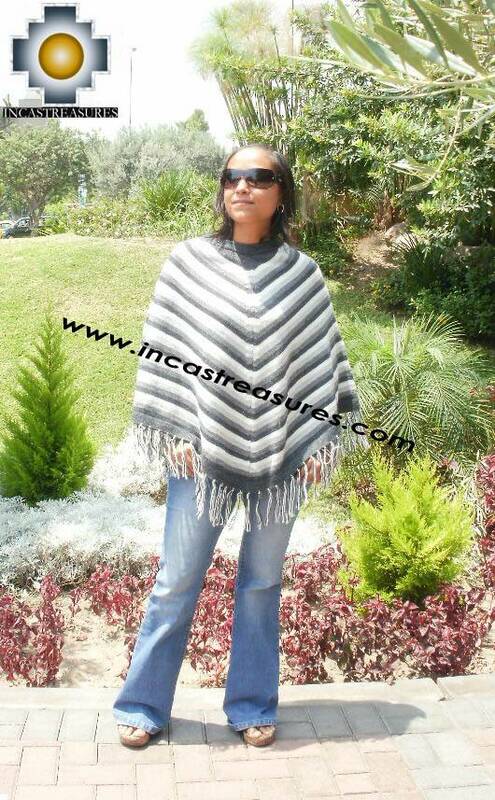 Alpaca Poncho Short Style stripes,a practical fashion clothing to wear all the year. 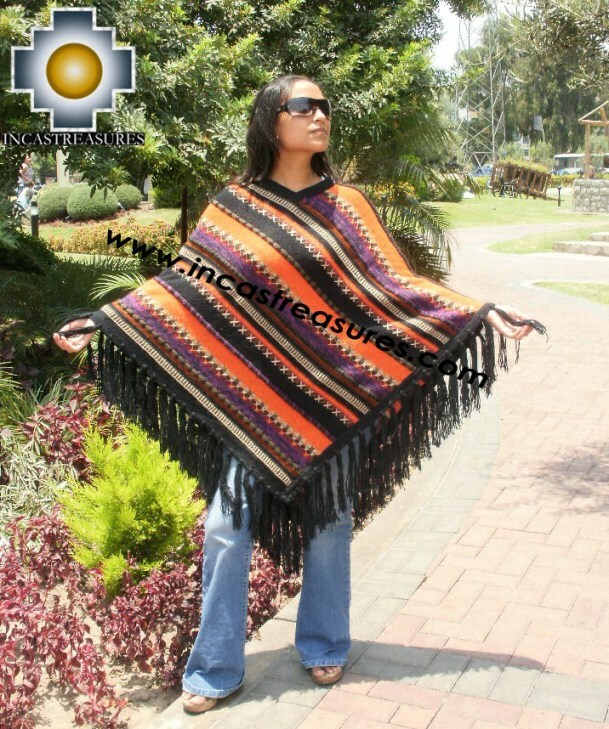 Alpaca Poncho Long Style stripes,a practical fashion clothing to wear all the year. 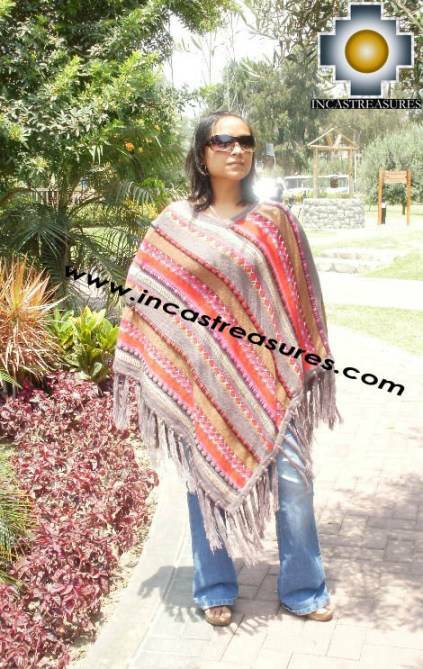 Alpaca Poncho Long andean Style ,a practical fashion clothing to wear all the year. 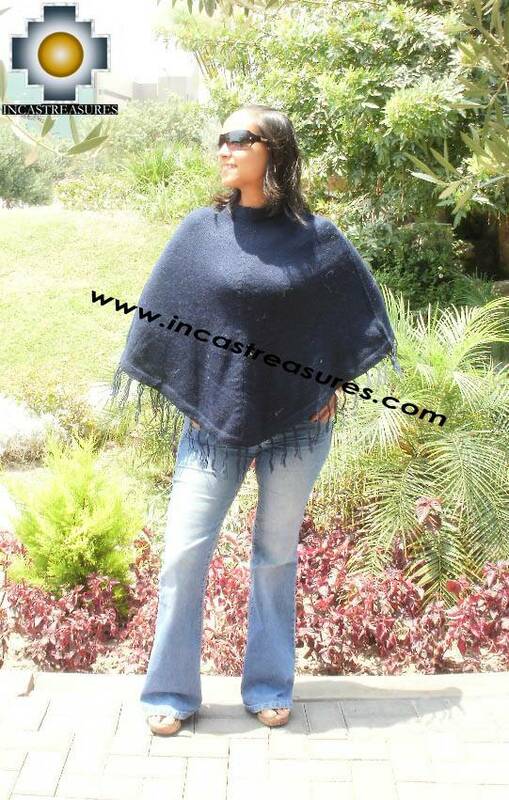 Alpaca Poncho Long Style stairway,a practical fashion clothing to wear all the year. 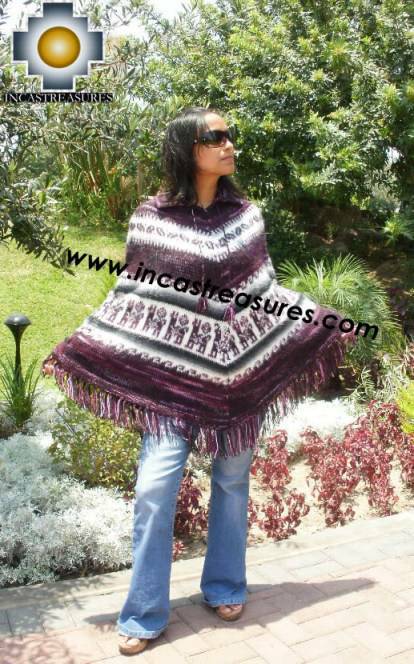 Alpaca Poncho Long rustic flowers Style ,a practical fashion clothing to wear all the year. Alpaca Poncho Long rustic-dawn Style stairway,a practical fashion clothing to wear all the year. 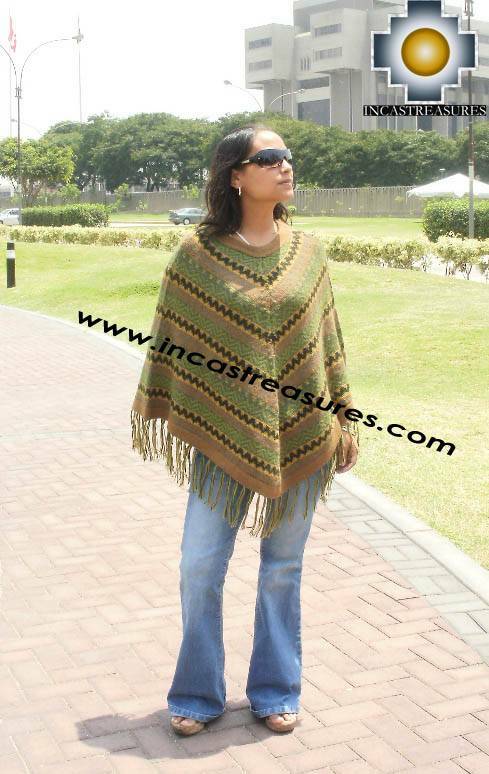 Alpaca Poncho Long rustic llamas Style ,a practical fashion clothing to wear all the year.